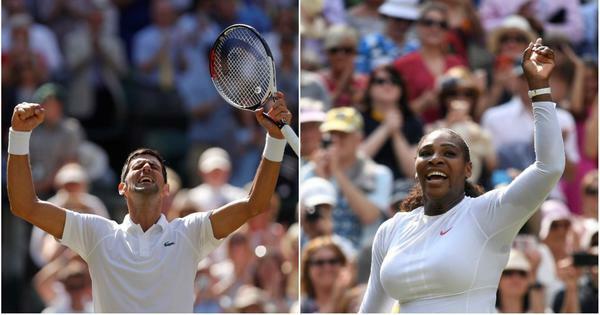 The 11th seed clinched her third appearance in the Wimbledon semi-finals with a 6-3, 7-5 win over Russian 14th seed Daria Kasatkina. 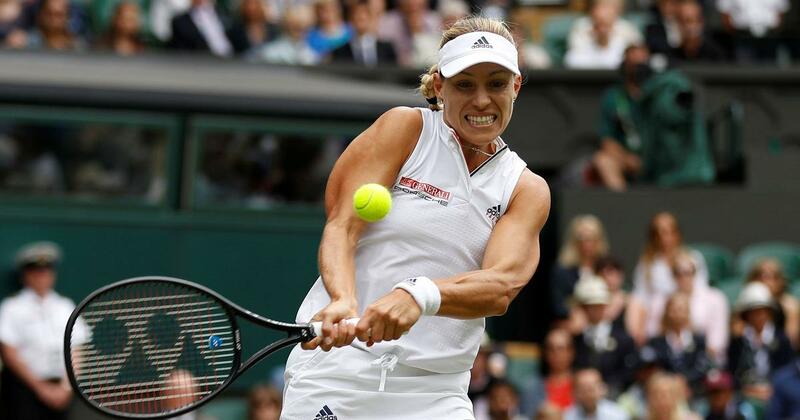 Angelique Kerber clinched her third appearance in the Wimbledon semi-finals with a 6-3, 7-5 win over Russian 14th seed Daria Kasatkina on Tuesday. Kerber is bidding to win the Wimbledon title for the first time after losing the 2016 final to Serena Williams. The 30-year-old German remains on course after booking the seventh Grand Slam semi-final berth of her career. Kerber, who won the Australian and US Open titles in 2016, plays former French Open champion Jelena Ostapenko on Thursday for a place in Saturday’s final. “I was expecting a close match. We’ve played so many tough matches,” Kerber said after she finally sealed the win on her seventh match point. “We both played on a really high level. I was just trying to stay focused on my serve. It’s great to be in the semis. Kerber is seeded 11th and, after a week of shock defeats for her title rivals, that makes her the highest ranked woman left in the draw. For the first time in the Open era, not a single top 10 seed has made the quarter-finals at one of the four Grand Slams. Kerber beat Kasatkina on grass at Eastbourne two weeks ago and again she was in control, finishing off the first set with ease before landing an early break in the second. Kasatkina, 21, was making the first Grand Slam semi-final of her promising young career and she pushed Kerber hard in the closing stages before the German finally delivered the knockout blow.